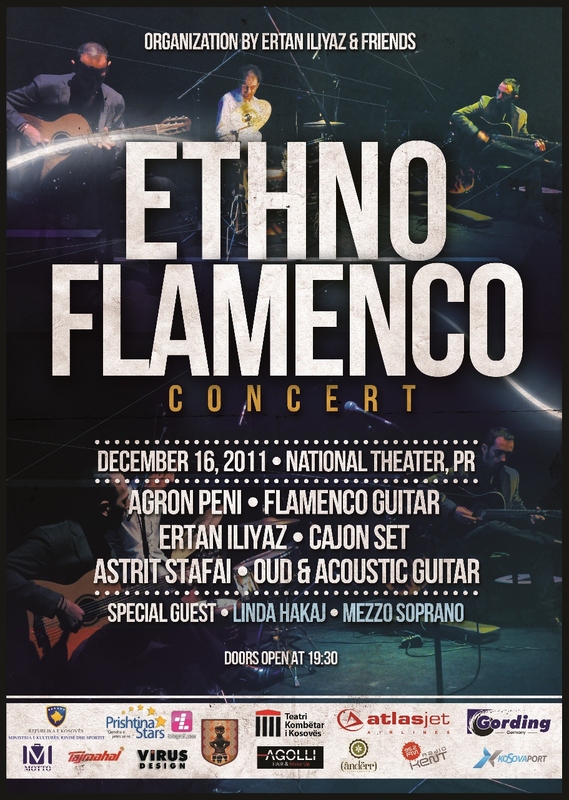 First project named Ethno Flamenco who mix balkan ethnical music a special albanian music with flamenco rhythms. 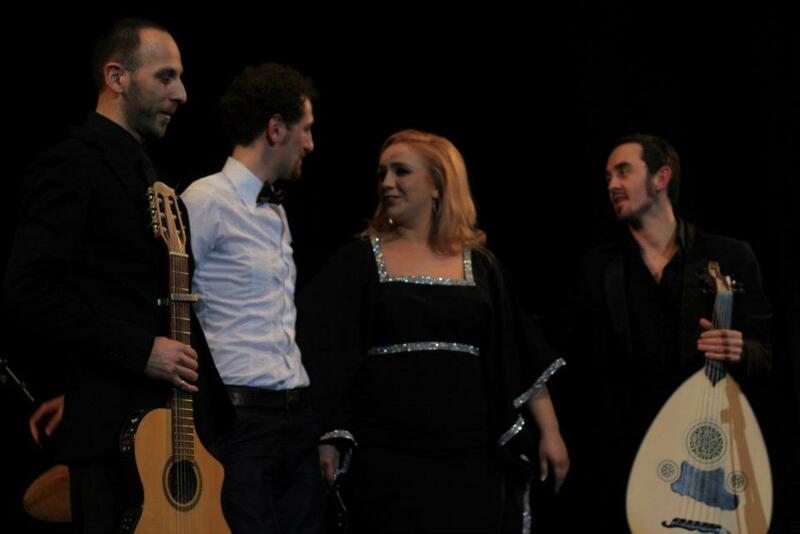 Also Concert performing are Ethno music from Kosova and Flamenco genre. 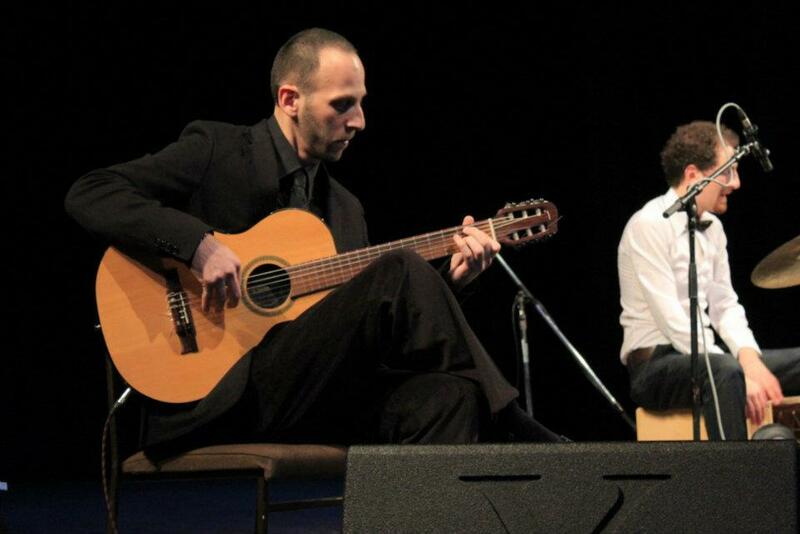 – Agron Peni is enlightened guitarist in Classical Guitar& Flamenco Guitar. He studies of Flamenco music. Also leading of Latino Band in Kosovo from 2001. 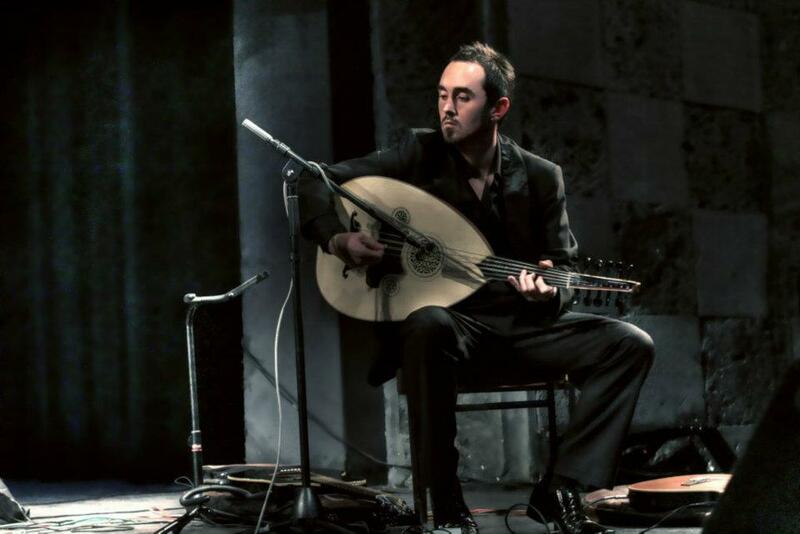 – Astrit Stafaj Oud & freatless guitarist is also certificated in the direction of music theory but also know better than stringed instruments belonging to ethno music genre. 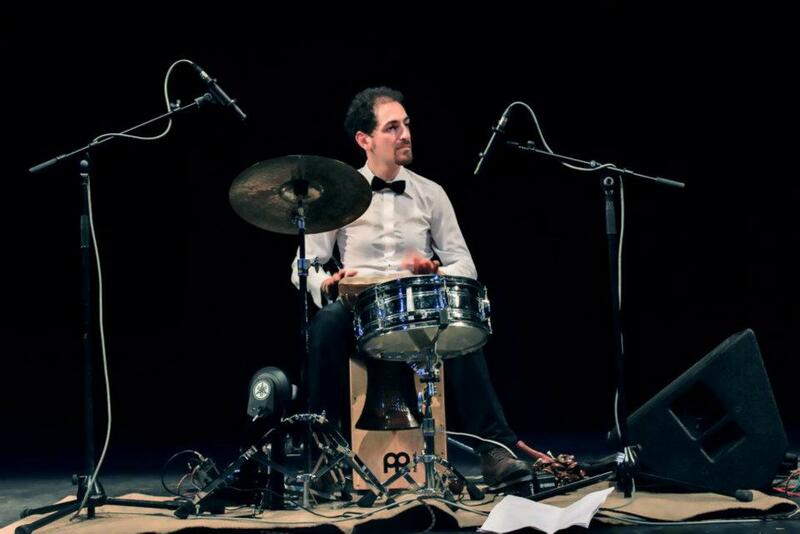 – Ertan Iliyaz has fifteen year experienced and play music with different kind band’s and orchestras. Also trained pianist was obtained with studies instruments like drums and percussion from Rock, Jazz and Flamenco music genre.